ON NOVEMBER 19, 1993, a little before 9 on a wet and foggy winter evening, a medical evacuation helicopter flying a 70-year-old burn victim from Ellsworth to Portland ran out of gas and crashed into the frigid waters of Casco Bay, 8 miles from its destination at Maine Medical Center. The pilot survived by crawling out of the cockpit as the helicopter sank, clinging to debris in the churning waters and hailing a rescue crew, who found him washed up on a small island with back injuries, a broken ankle, and severe hypothermia. A 25-year-old nurse, a 48-year-old paramedic, and the patient all went down with the helicopter. LifeFlight’s first helicopter had its maiden voyage in August 1998, making Maine the last state in the nation with a dedicated air ambulance provider. Tom Judge, executive director and co-founder of the nonprofit air ambulance service LifeFlight of Maine, keeps a photo of that helicopter on his computer. It belonged to a company that predated his, a for-profit operator called Airmed Skycare, and he queued up the image one morning last November while giving an employee presentation on LifeFlight’s core values. 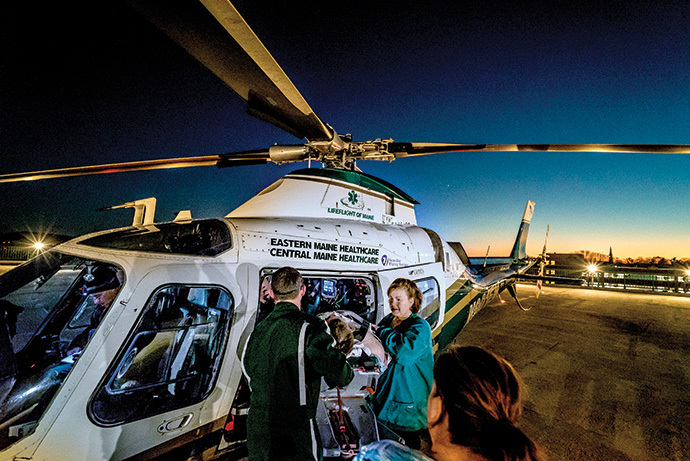 With the addition of a third base of operations — set to open this month at the Southern Maine Health Care campus in Sanford, with a new helicopter arriving by spring — LifeFlight is growing fast, and Judge and co-founder Norm Dinerman thought it was a good time to revisit their organization’s fundamental tenets. In a fluorescent-lit room in the Camden offices of the LifeFlight Foundation, an affiliated nonprofit that provides fundraising and administrative support, Judge talked about the risks inherent to medicine, about how medical treatment itself is now the third leading cause of death in the U.S., about how hospitals are becoming more and more like factories. He talked about human fallibility and the fact that helicopter EMS service remains one of the few spheres of aviation that still has a relatively high number of “events,” to use Judge’s term. Then, on a giant screen, he pulled up an image of the mangled wreck of the Airmed helicopter, raised from Casco Bay. In 1993, Maine was among the last states in the U.S. without an air ambulance service. And as the country’s second most rural state, it was long overdue for one. “There were people in Maine who were literally running out of time,” Judge recalls. He was on the board responsible for state licensing when Airmed Skycare, a small private company, offered to fill the need. Authorizing Airmed required a waiver of existing rules, partly because the company’s sole helicopter had only a single engine. In 2016, LifeFlight of Maine made 1,799 transports from 128 Maine towns, averaging one transport every five hours. 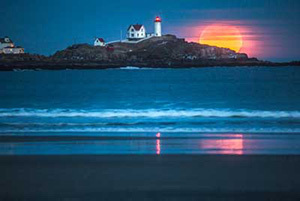 The Casco Bay “event” occurred just six months after Airmed received the go-ahead. The FAA revoked the pilot’s license and charged the company with a number of safety violations. The patient’s family sued, and in 1996, the pilot issued a public apology, admitting his mistakes had caused the death of the others on board. Part of his apology included recommendations to avoid future tragedy — including adding equipment so that helicopters could fly better in inclement weather and removing the profit motive by making the whole system not-for-profit.  In 1997, when the CEOs of two prominent Maine healthcare systems, Eastern Maine Healthcare Systems and Central Maine Healthcare Corporation, came together to jointly fund a nonprofit, hospital-based air ambulance service, they tapped Judge and Dinerman to design it. LifeFlight’s first helicopter had its maiden voyage in August 1998, making Maine the last state in the nation with a dedicated air ambulance provider. LifeFlight staff, including flight paramedic Frank McClellan (right), receive a daily pre-shift briefing via teleconference. Being last has its advantages. Dinerman and Judge looked at the best programs in the world, those with the most impressive records on safety and care. And they built a system that is, by all standards, among the best in its class. At an average of $12,000 per flight, LifeFlight’s charges are lower than 95 percent of air ambulance providers elsewhere in the country, although their medical and aviation equipment is unparalleled: they have military-grade night-vision goggles, top-of-the-line video intubation machines, and the ability to fly with instruments when visibility is poor (something only 10 percent of air ambulance providers can do). The company has operated for just shy of 20 years without an “event.” It has transported more than 20,000 patients, from every community and hospital in Maine. In 2008, the Association of Air Medical Services named LifeFlight the best out of 300 air ambulance providers across the country, and it’s still consistently ranked among the top programs. “We have piles of policies and protocols and books and stuff, but you can really thin our approach down to three things,” Judge says. “The first we stole right from the U.S. Army: every day, when you come to work, be all you can be. The second is: treat every patient at every moment as if they were your mother or the most beloved person in your life. The third is: when all else fails, feel free to think — it’s always an option. Flight nurse Nate Bassett checks a patient’s vital signs. 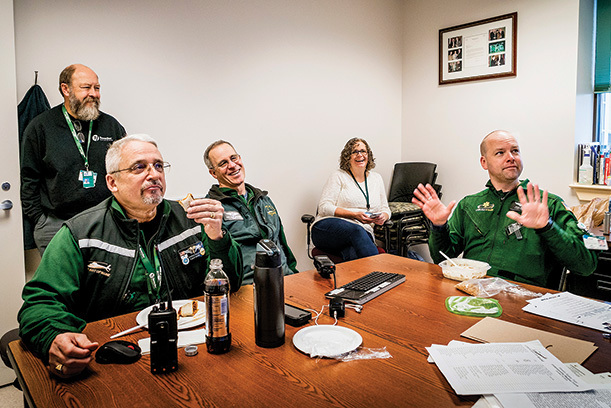 THE CREW of LifeFlight 1 — nurse Nate Bassett, medic Frank McClellan, and pilot Stephane Hefti — works out of a small warren of rooms in a quiet wing of Bangor’s Eastern Maine Medical Center. 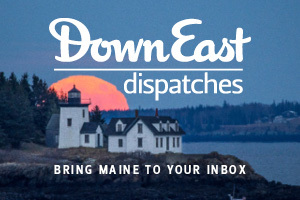 Their shifts start at 7 a.m. Each one begins with a video conference call among the crews of LifeFlight 1; the Lewiston-based LifeFlight 2; LifeFlight 3, a fixed-wing airplane housed in a hanger on the other side of Bangor; and MedComm, a privately run dispatch center also based in Bangor. The teams review weather conditions and the status of crews and equipment. 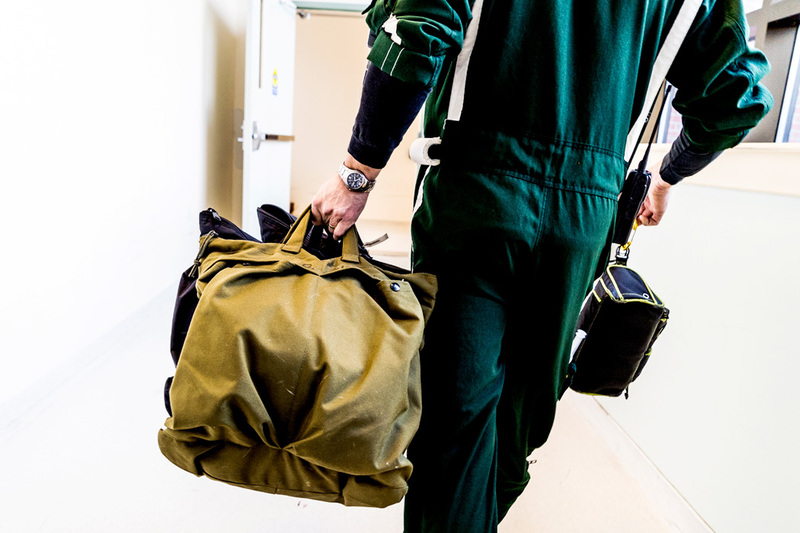 After the call, each team assesses their medical supplies — some of what they carry has to be temperature regulated and checked multiple times a day — then clean and inspect the helicopter, parked on a helipad on the roof of the hospital. The three days I spent with the crew of Lifeflight 1 were enough to see that there’s no such thing as an average day. Some days, the crewmembers are in the air more often than they’re on the ground. Other days, they get no calls at all. Often, they’re diverted by miscellaneous tasks that seem to have little to do with the business of saving lives. LifeFlight has transported more than 20,000 patients, from every community and hospital in Maine. One crystal-clear morning last September, the Lifeflight 1 crew had a function to attend: Blue Hill Memorial Hospital was holding a press conference and ribbon-cutting for its brand-new helipad. I showed up in Bangor to find the night crew coming off their shift. They were tired, punchy, and a little gruff. “Who are you and why are you here?” a pilot named Dave Burr asked me. Then he turned to McClellan and asked playfully if he wanted a hug. As the night team filed out, the day crew eased me into a flight suit and helmet and escorted me onto the roof. They gave me a quick tutorial on how to operate the door and change channels on my radio, then told me, rather gravely, that if I saw birds during the flight or anything else that might get tangled or disturbed during landing — power lines, tarps, sand — they expected me to speak up. The helicopter fit the four of us, with room for a patient. Through the transparent floor, I watched the ground fall away beneath my feet as we took off. People get sick on helicopters all the time, and for all but the first flight that day, I was one of them. The motion of the chopper itself can be halting and jerky; the noise of the rotor, even with protective gear, is deafening. Then there’s what aviation types call “flicker vertigo,” a state induced by the constant blinking phenomenon of the blades passing against the sun. On especially bright days, it can feel like staring at a strobe light. One LifeFlight nurse eventually quit after getting sick on virtually every flight. McClellan peers out from LifeFlight 1. It wasn’t until our return trip to Bangor that our first call came in, via a staticky radio channel: MedComm calling, requesting a patient transfer from one facility to another. 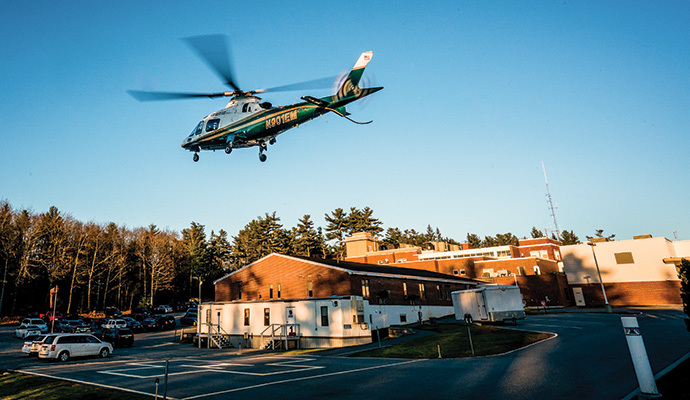 Most of LifeFlight’s calls are like this — transports from a rural health center to a bigger hospital somewhere in Maine, or sometimes Boston; only around 15 percent of LifeFlight’s calls are “scene calls,” with crews responding directly to the scene of an accident. The initial decision of whether to accept a job belongs to the pilot, and he or she makes that decision with virtually no information about the patient, only about the distance, weather, and equipment involved. The rationale is that certain patients and scenarios — say, an emergency involving a child — might prompt a pilot to take risks in poor conditions that he or she otherwise wouldn’t. After the pilot weighs in, the other two crewmembers have to back the decision — “three to go, one to say no” is the motto. Ideally, it’s a culture in which everyone feels empowered to voice concerns and no one feels pressure or fear of reprisal. Hefti assessed the weather and his fuel supplies, then radioed MedComm his thumbs-up. Only then did we learn we were headed to a North Woods facility to pick up a teenager having seizures. The flight took 45 minutes, which McClellan and Bassett spent consulting protocols, looking up potential causes of seizures and drug interactions. When we landed, it was in a parking lot next to a modest medical center, with signs that looked hand-painted and ours the only patient in the emergency room. Inside, the staff briefed the LifeFlight crew as the teenager’s parents and grandmother hovered nearby, looking tense. Doctors couldn’t determine the cause of the seizures, so they ordered a transfer to Maine Med — a several-hour trip by ambulance. As Bassett and McClellan loaded the patient onto an aircraft stretcher, the parents squeezed their teen’s hands, and the mother whispered, “Jesus, I have faith in you.” Then we were ascending, the worried parents growing smaller and smaller in the parking lot, until they were out of sight. The team arrives with a patient at Eastern Maine Medical Center. The exchange was efficient and surprisingly quick. On the flight to Portland, though, I rode in front, and through the radio, I could hear McClellan slowing things down, his bedside manner kicking in. “Okay, so this is flying in a helicopter!” he said to the patient. “What do you think? We shake a lot. That’s what helicopters do. Okay, how are you doing?” Here and there, Bassett and McClellan turned off the patient’s radio to consult one another privately. After another 45 minutes in the air, we refueled in Lewiston, then continued on to Portland, where the helicopter landed on the roof of Maine Med. Nimbly, McClellan and Bassett carried the teenager out on a rolling gurney, then strode down an aluminum walkway, heading inside and down a few floors to a warm, dimly lit trauma room. Bassett presented a patient history to a neurologist and her team, and then, as swiftly as we’d arrived, we were striding back onto the roof and loading the empty stretcher onto the helicopter. During the ceremony, the hospital’s CEO waved oversized scissors and told a crowd that the sound of the helicopter landing was the sound of hope. The Maine Med helipad is next to the children’s ward, and as we took off, McClellan reminded us to wave to the kids plastered against the windows, watching us take flight. Next, we flew back to Blue Hill, to pick up a patient thought to be having a heart attack (cardiac patients, for whom rapid treatment is the most critical, make up more than 20 percent of LifeFlight’s patient load). By the time we got there, I was so sick, I had to lie in the grass off to the side of the brand-new helipad while Bassett and McClellan were briefed inside. They came out pushing an older man on a gurney, his wife by his side. The man was awake and alert and not in any obvious discomfort, but the crew moved with the same steady speed as before — not with haste, but with purpose. LifeFlight crews never rush. Bassett (center) and McClellan (right) walk into Eastern Maine Medical Center with a patient transported from a smaller, rural hospital. THE CREW still had four hours on their shift when we landed back in Bangor. I was exhausted and woozy. Flight suits are designed to be flame-retardant, so they don’t breathe well, and going from windy rooftops to stuffy hospital wings means constantly vacillating from too cold to too hot. Weather-wise, the day’s conditions weren’t even all that extreme. McClellan says that in the wintertime, the crewmembers wear insulated boots to prevent their feet from freezing to the helicopter floor. I was always impressed with the way they’d . . . have a complete control and calmness about them, even in bad situations. When I join the crew again, a week later, McClellan is flying with nurse Lorry Sheasgreen. Both of them moved to Maine specifically to work for LifeFlight, it turns out. And having both worked for for-profit services in the past, they both say they would now only consider working for nonprofit organizations. McClellan wheels a patient off the helipad towards an emergency room. Structurally, LifeFlight is knitted into the fabric of the state, insofar as it’s overseen by the hospital systems that established it. Apart from the Foundation, which employs just a handful of administrative staff, LifeFlight doesn’t have its own staff; its nurses are employed by the hospitals, its paramedics by Bangor-based Capital Ambulance, and its mechanics and pilots by a national aviation contractor. Executive director Judge jokes that both he and Dinerman are “blow-ins” from away, but both see LifeFlight as rooted in Maine’s core principles. 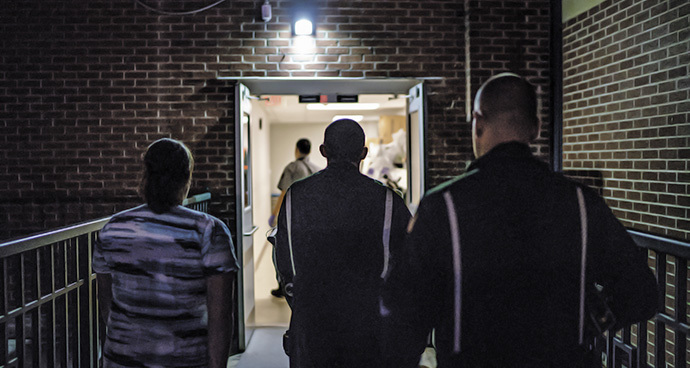 “It’s the ethos of believing in taking care of your neighbor,” says Judge, particularly in a state where large, professionalized medical complexes are few and far between. “We don’t have the ability to have somebody just take care of us if we write a check. As they gingerly lift out the giant, wheeled incubator, I can hear a baby wailing inside, and it’s the best sound I’ve ever heard. After a quiet morning at crew headquarters with McClellan and Sheasgreen, a call came in. The pilot accepted, and the details turned out to be terrifying: a newborn baby had stopped breathing. The OB staff had detected sepsis in the mother and feared the baby, born four hours earlier, had it too. When the patient is an infant, LifeFlight crews bring along an incubator, weighing several hundred pounds, so before taking flight, they have to strip the helicopter of all nonessentials. And instead of the regular LifeFlight nurse, the paramedic travels with a special team of neonatal intensive care unit nurses, meaning the helicopter has no extra seats. I stay behind with Sheasgreen as LifeFlight 1 leaves the helipad. When McClellan and the NICU team return a couple of hours later, we meet them on the roof. As they gingerly lift out the giant, wheeled incubator, I can hear a baby wailing inside, and it’s the best sound I’ve ever heard. Several years ago, Judge recalls, a child on one of the island communities was feared to have drowned in a pond. The whole island had turned out to look, and by the time LifeFlight arrived, they’d drained the pond to find the child’s lifeless body at the bottom. ON THE LAST DAY I spent with the crew, it was too foggy to fly. LifeFlight is one of only a handful of programs in the country with instrument flight capability, meaning they can switch over to computer controls in poor visibility. But that morning, we were socked in to the point that aviation regulations restrict takeoff, regardless of instruments. Still, the crew at Bangor’s Eastern Maine Medical Center was on duty, with Dave Burr scheduled as pilot. Burr’s been flying for LifeFlight since 2000, and I’d been told he’s famous for asking everyone the same question he’d asked me on day one: who are you and why are you here? I’d also learned that there was a wrong answer: during an interview, a nurse had once responded, “Adrenaline.” She didn’t get the job. It has unique capabilities, but the helicopter doesn’t save people — it’s the EMS system that saves people. 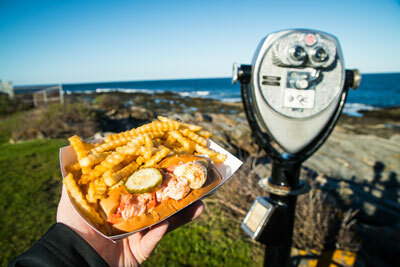 Burr was “born away,” he says, but his parents moved to Matinicus Island when he was a kid, a move he describes as “frigging nuts,” although he’s “been running around Penobscot Bay” ever since, and he’s certainly acquired the islander accent (when the crew is on Matinicus, McClellan says, Burr’s accent gets so thick, he can hardly understand him). LifeFlight’s crewmembers go through a five- to eight-month orientation that, more than once, I heard compared to boot camp. Jostling his crewmates, Burr says the job has a steep learning curve. Before any of them can fly, LifeFlight’s crewmembers go through a five- to eight-month orientation period that, more than once, I heard compared to boot camp. They’re the only emergency responders in the state who carry reserves of blood for transfusions. And because of the Foundation’s successful fundraising, they have equipment and treatment capabilities beyond that of most Maine hospitals, let alone ambulances. They travel with an inventory of medications typically found only in an intensive care unit. They are, in essence, a traveling ICU. Which is why, when a call came in from Machias that morning, the LifeFlight team was dispatched by ambulance, taking a driver and me along with them and leaving pilot Burr behind. Initially, the crew was told only that the patient had suffered trauma and massive blood loss in a fall. On the way, more information trickled in via radio: the patient had been in jail, it turned out, and he’d fallen down a flight of stairs. We were halfway there, sirens blaring, when word came in that the man had died. We pulled over to the side of the road. McClellan learned a little more from MedComm, then turned to face us in back, where I sat with the nurse. It was more than just a workaday head injury, he said — the man had received six units of blood and still wasn’t coming to. “In other words,” he said, “we would have been fighting with that in the helicopter.” He looked at me. He was, I think, trying to reassure me that the patient had little chance, that he likely would have died even if the LifeFlight crew could have flown. It occurs to me that the LifeFlight staff must have many occasions to make such assurances — to outsiders, to one another, to themselves. On the way back to Bangor, McClellan gave the driver a break and took the wheel. His father was an Air Force pilot, he tells me. In an inner thigh pocket of his flight suit, he carries the Air Force–issued knife his dad had carried in Vietnam. He got a degree in auto repair, but in his early 20s — living in Florida, underemployed and unfulfilled — he started volunteering as an operator for a suicide, sexual assault, and drug abuse hotline. It was the first time he felt a sense of purpose, and it led to a job as a patient advocate. 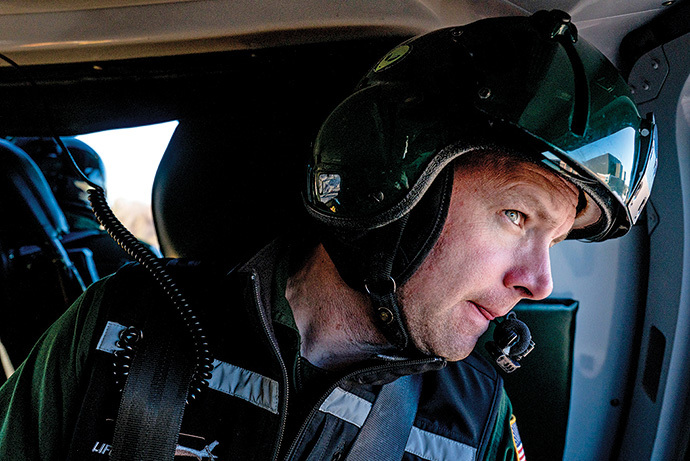 So he became a paramedic, and nine years ago, he moved his young family to Maine for the LifeFlight job. I ask him, has the work taken a toll? Maybe a little, McClellan admits. The ambulance was quiet a while before we got back to Bangor. The fog still obscured the horizon, hovering so thick that we couldn’t see the sky, only shades of gray. 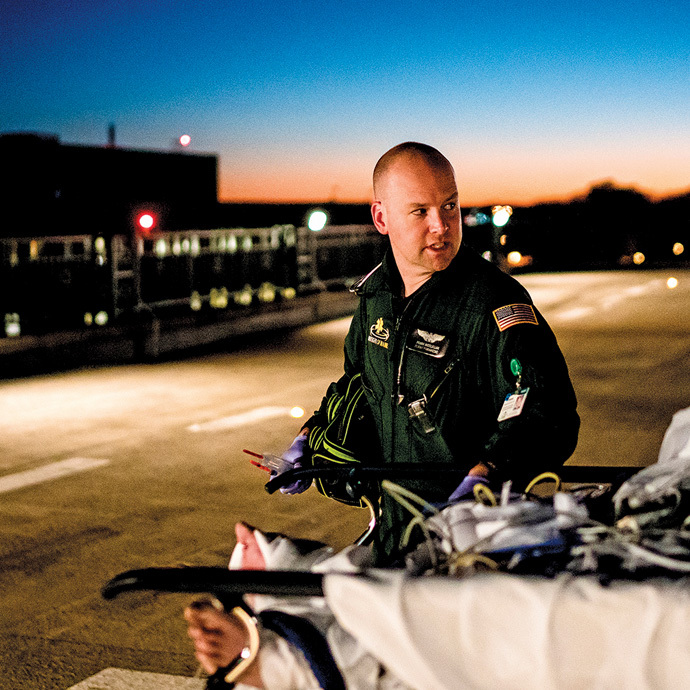 Learn more about LifeFlight of Maine.